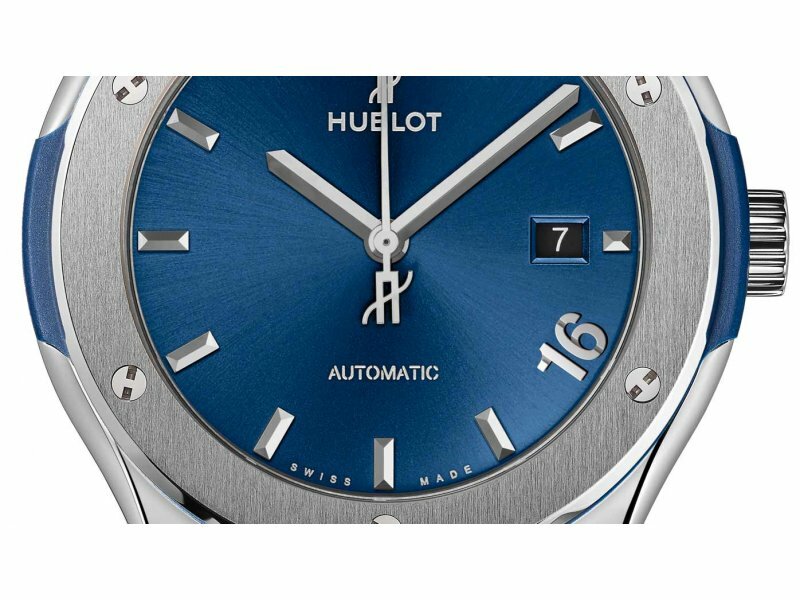 Hublot Hublot Classic Fusion Titane 42mm, unique piece While discreet and elegant, this one-of-a-kind watch in luminous blue nevertheless pulls no punches. The figure 16 on the dial makes it totally exclusive. 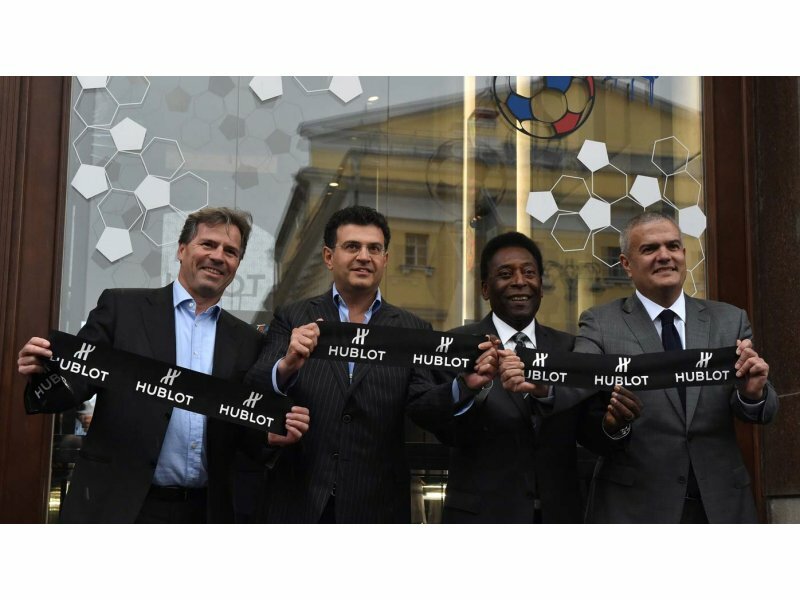 Hublot FIFA World Cup 2018 From its new shop in the heart of the Russian capital and under the victorious aura of Pelé the King of football, Hublot marks the time for all the highlights of Planet Football. 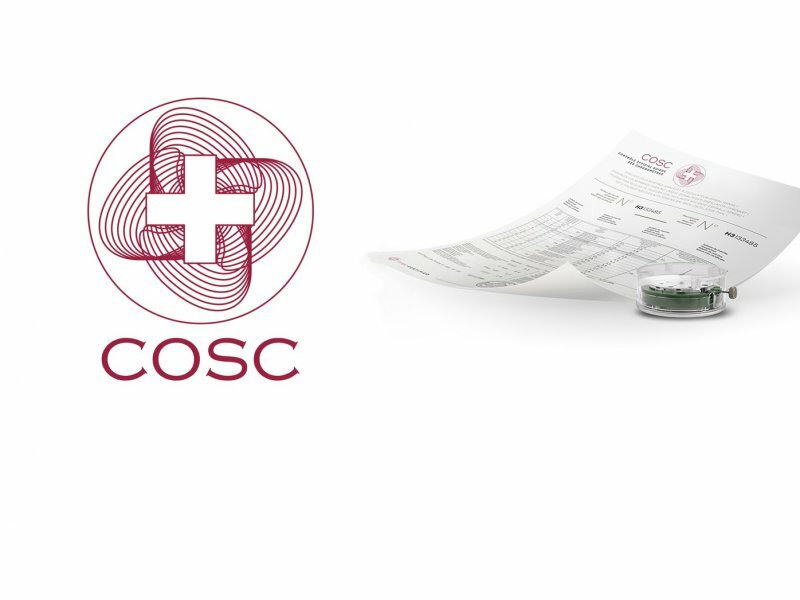 Editorial Chronometers and the COSC decoded The price and value of a COSC certification in the current market, plus a new competition and two more WorldTempus unique pieces. 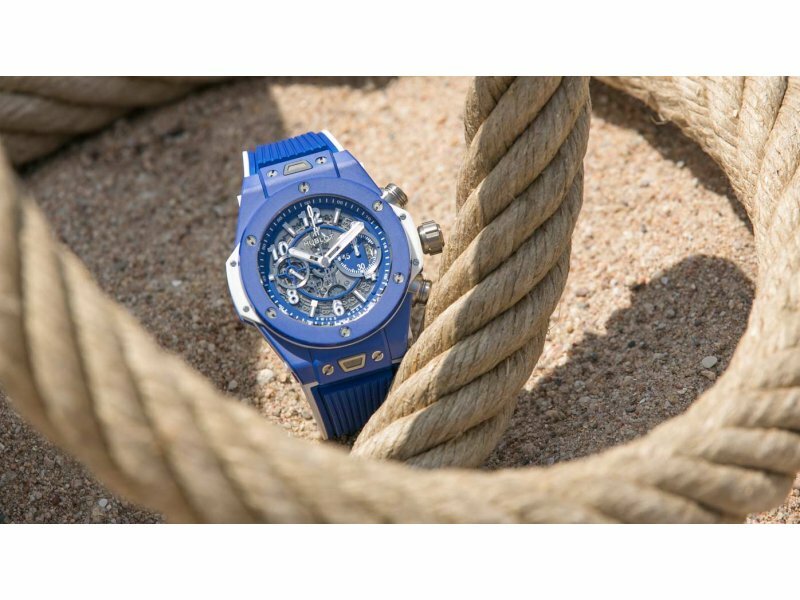 Hublot Big Bang Blue A nautical air blows over the Hublot boutiques in Cannes and Saint-Tropez, where the manufacture unveils the Big Bang Blue. 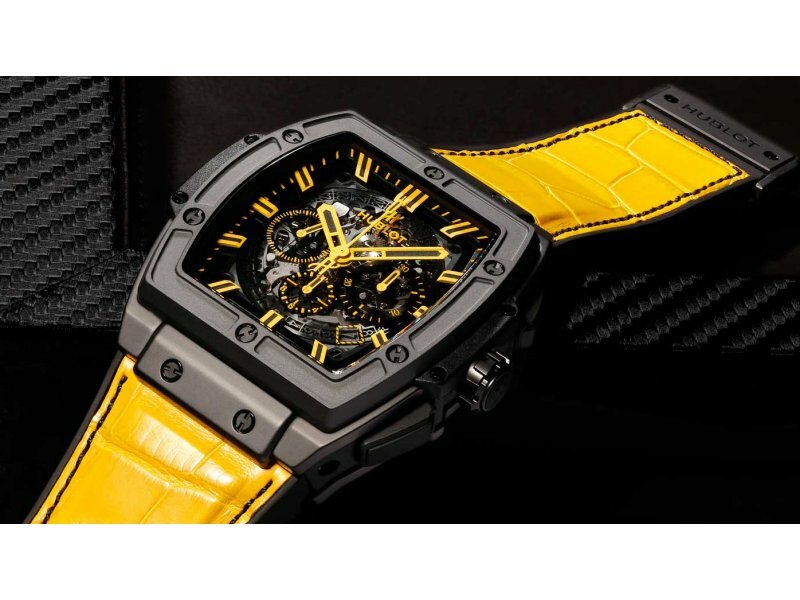 Hublot Spirit of Big Bang All Black New exhilarating and energising colours take hold of the Spirit of Big Bang All Black. 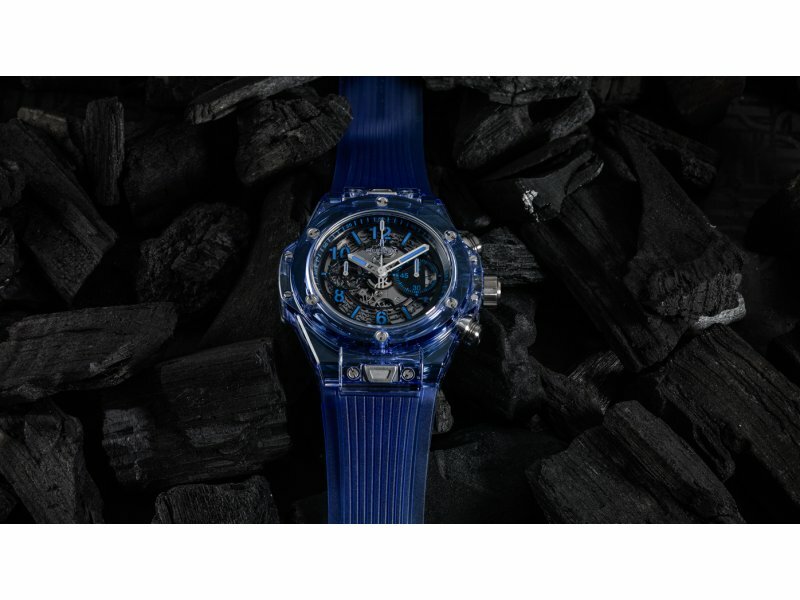 Hublot Big Bang Unico Sapphire In the context of its tireless pursuit of innovation and research and development, Hublot present the first blue sapphire case in the history of watchmaking. 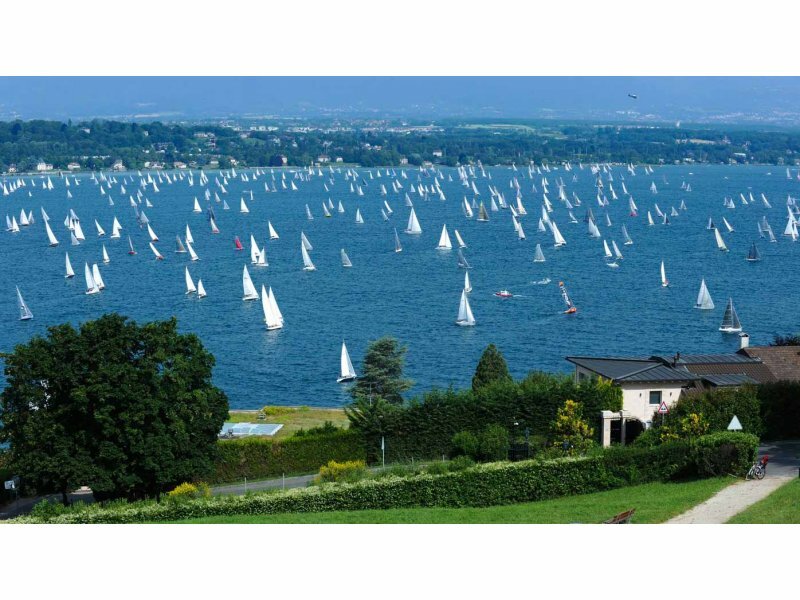 Hublot and yachting Five good reasons to watch the Bol d’Or Mirabaud The Bol d’Or Mirabaud: a spectacular and festive event, partnered by Hublot for the 5th consecutive year. 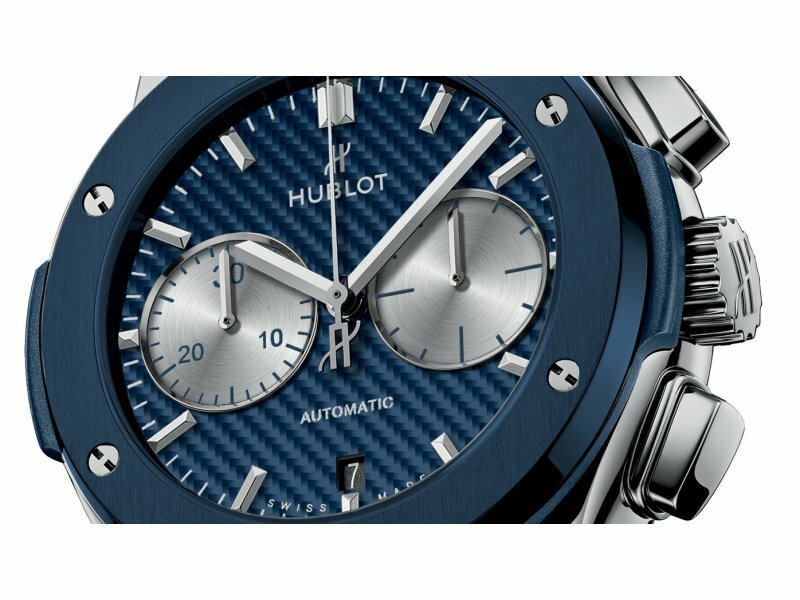 Hublot Classic Fusion Chronograph Bol d’Or Mirabaud 2017 As the Official Timekeeper of the 79th Bol d’Or Mirabaud, Hublot unveils its limited-edition Classic Fusion ChronographBol d’Or Mirabaud 2017. 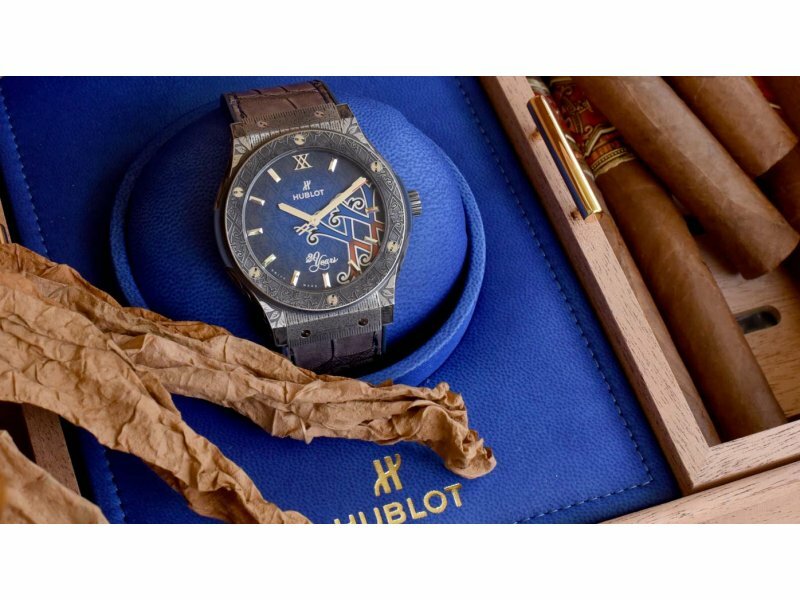 Hublot Classic Fusion 45mm Fuente 20th Anniversary Special Edition Hublot celebrates 20 years of the most sought after cigar, ‘the Fuente Fuente Opus X’, with a Classic Fusion collection of 3 limited edition pieces. 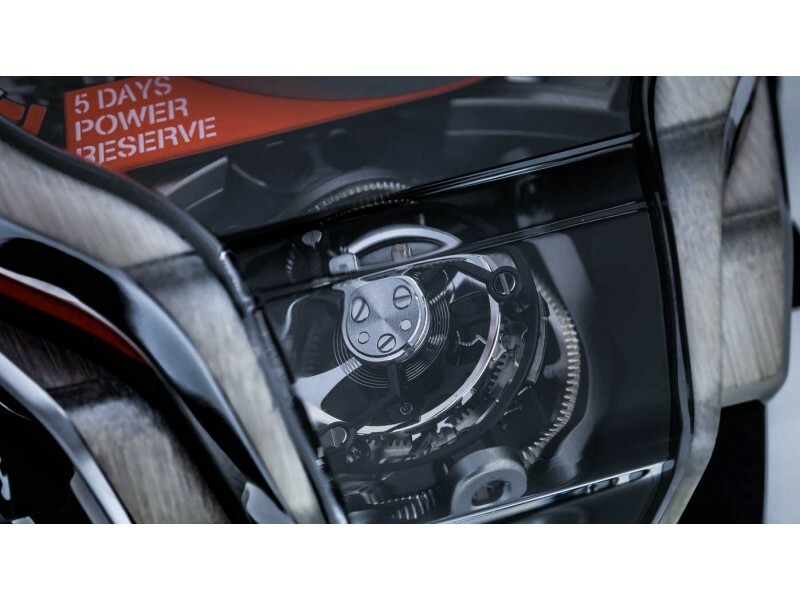 Hublot MP-09 Bi-Axial Tourbillon Hublot’s latest Manufacture Piece is bang on trend with a fusion of a double-axis tourbillon and a curved, multi-sided sapphire crystal aperture.